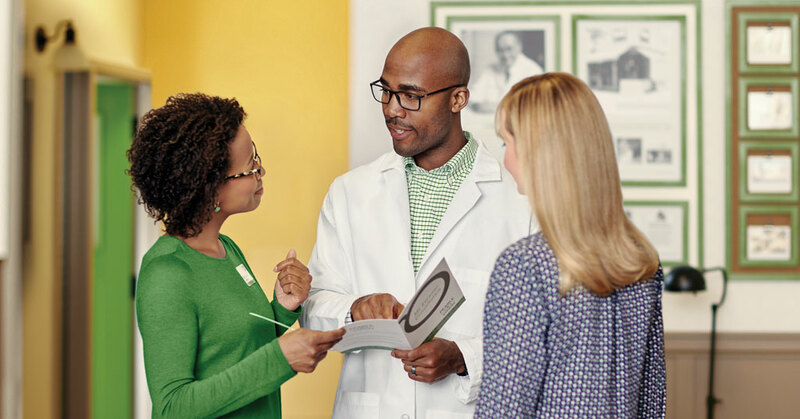 With a proven doctor-centered business model, best-in-class training and gold standard support, franchisees are finding a home in Pearle Vision, one of the most recognizable premium brands in North America. 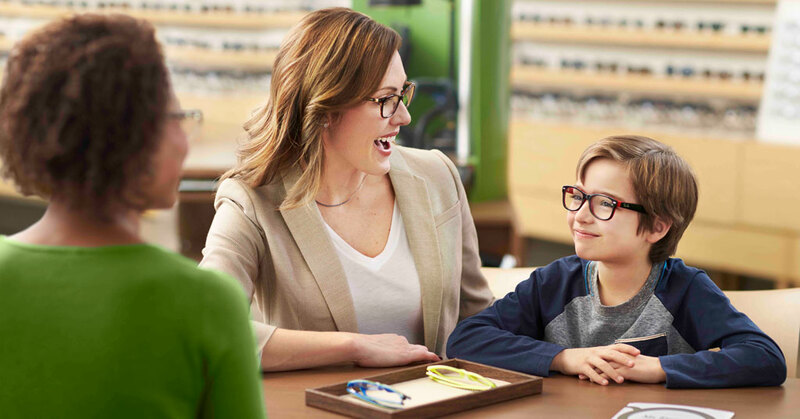 With a proven operating model that has franchisees earning increased top line sales and gross margin improvements, Pearle Vision is positioned to build on its robust pipeline with strategic expansion throughout Canada. 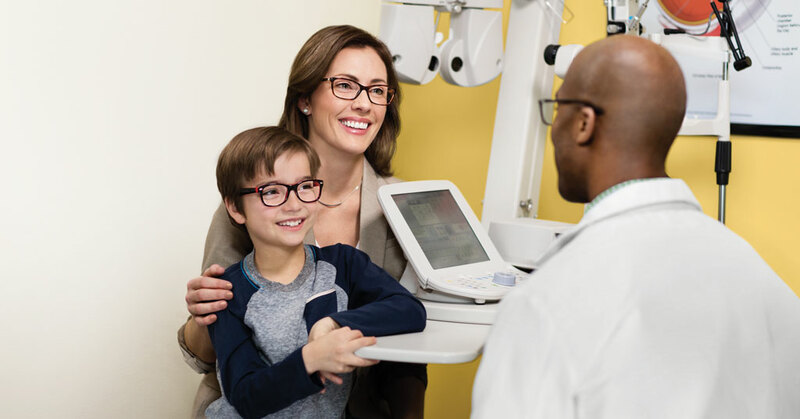 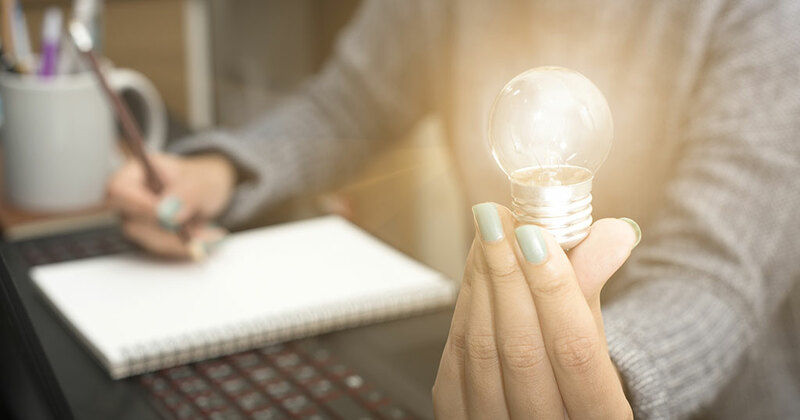 Armed with a game-changing, flexible operating platform and innovative marketing programs, Pearle Vision is laser-focused on strategic brand expansion and providing franchisees a clear path to a solid franchise investment. 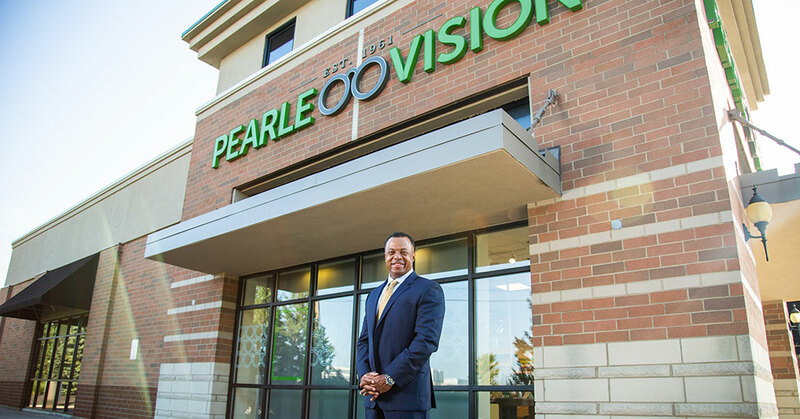 Pearle Vision multi-unit operator Bill Noble, a graduate of West Point and former UH-60A Black Hawk helicopter pilot, credits "courage and access to capital" for his swift growth as a first-time franchisee.